Tangem will issue the first tangible bitcoins, Hackernoon.com reports. According to the project's founder Andrew Pantyukhin, the team is going to produce smart banknotes, which users will be able to hold in hands. Banknotes will be equipped with a special chip, it will store digital assets, including virtual currencies. The team started developing banknotes in 2014. The main idea: instant cryptocurrency payments in cash. Costumers will be able to find banknotes in special ATMs or trade networks. You can use them exactly like traditional money. 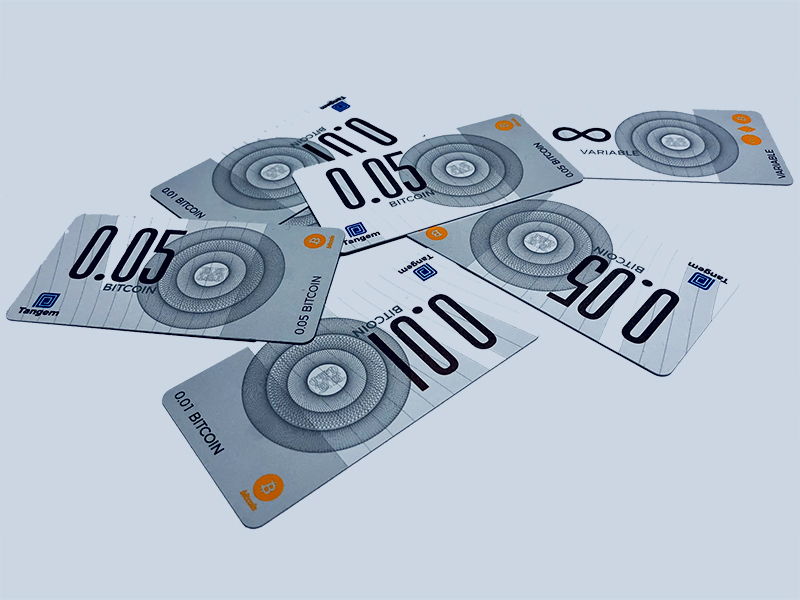 And to work with smart banknotes, you will need a digital wallet. Developers assure, it is impossible to hack crypto banknotes. In addition, the attempts will cost more than the original price of the banknote. One banknote costs now $2, but with increasing demand, the team wants to equate the cost with traditional money.